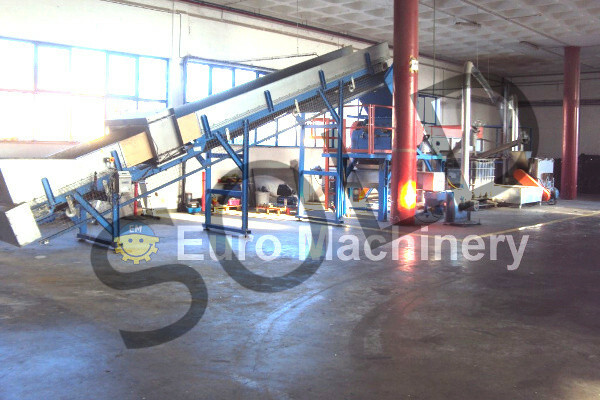 Used recycling washing lines / scrap washing machines are available by Euro Machinery. 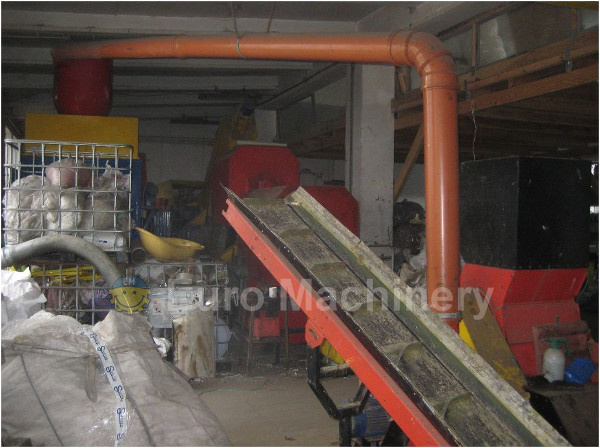 We have many years of experience in buying and selling washing plants and washing lines for plastic scrap. 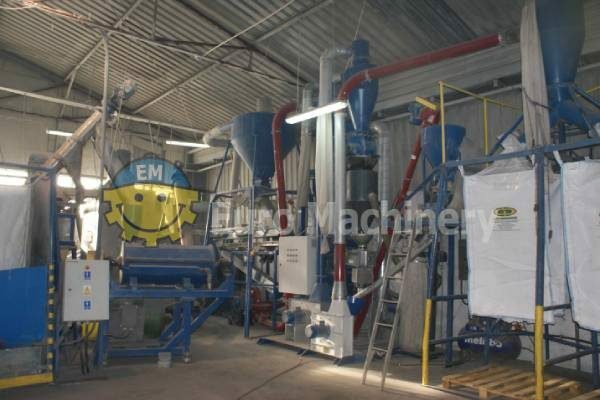 Do you need to wash plastics or plastic film? 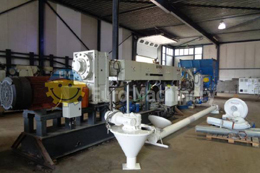 Please contact us we can help you to find the right washing line.